If you’re looking to get pregnant anytime soon, you’re probably aware that optimizing your health will be important during both conception stages as well as the pregnancy itself. These tips could be helpful for anyone looking to get healthier, but if you’re trying to get pregnant, it’s particularly important to improve your lifestyle. The minimum recommendations for fruits and vegetables each day is 9 servings according to the USDA, however, you could certainly eat more than this if you want. Fruits and vegetables are critical for optimal health; they’re also important for maintaining a healthy body and weight. 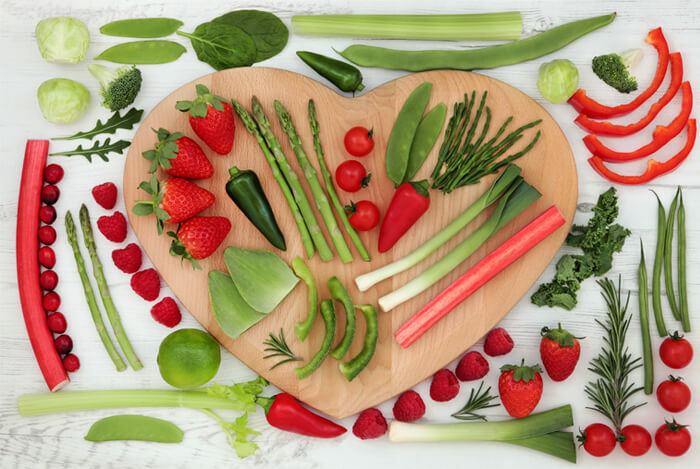 It’s easy to eat fruit all day and forget about vegetables, but be sure you eat some non-starchy and starchy vegetables every day for optimal fiber intake and since they’re important for organ function. It’s easy to add these foods into your day whether at meals or eaten alone. Work them into your diet however you can and your body, brain, and chances of conception will improve! Folate is a B vitamin that is naturally present in many foods such as asparagus, Brussels sprouts, dark leafy greens, peanuts, black beans, kidney beans, oranges, and enriched foods. Folate is necessary for our bodies to produce DNA and to help our cells divide. Improper folate intake can result in developmental problems in children which is why women who are trying to get pregnant and pregnant women are told to take folic acid by their doctors. Folic acid is a supplemental form of folate found in over the counter drugs. 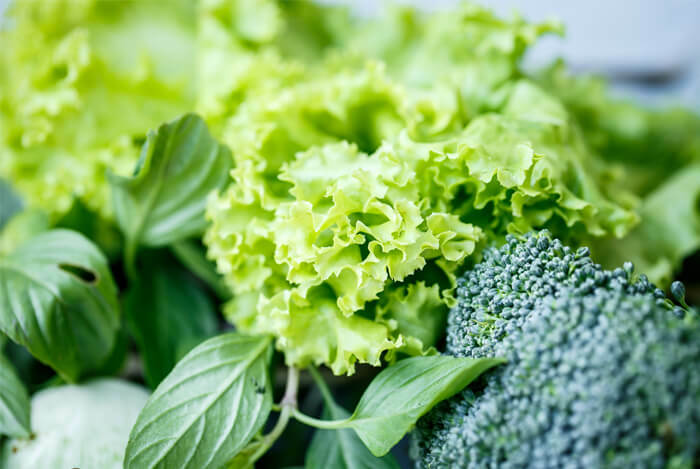 A folate-rich diet that’s full of a variety of plant-based foods can give you all the folate you need, which is 400 mcg (micrograms) of folate a day. Iron is lost during menstruation and is important to obtain through your diet while you’re looking to get pregnant. Even once you do get pregnant, it’s important to optimize your diet so you feel your best and your red blood cells function optimally. 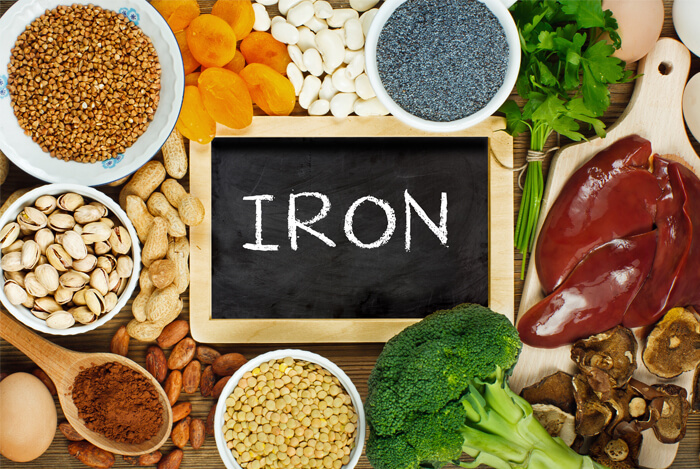 Although iron is found in animal products, you can adequately obtain iron through plant-based foods such as oats, chia seeds, legumes, and some nuts and other seeds. Even vegetables like potatoes are rich in iron! Healthy fats are important for cellular function, brain health, and they’re vital for conception because in order to conceive, you need your hormones to function at optimal levels, and healthy fats help with that as well. 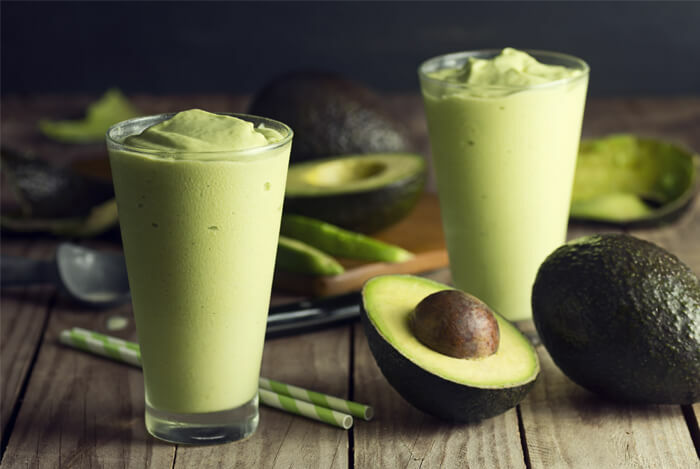 Specific foods that are great for their healthy fat profiles are avocados (also a good source of folate), raw nuts and seeds, olives, coconut, and wild-caught fish. 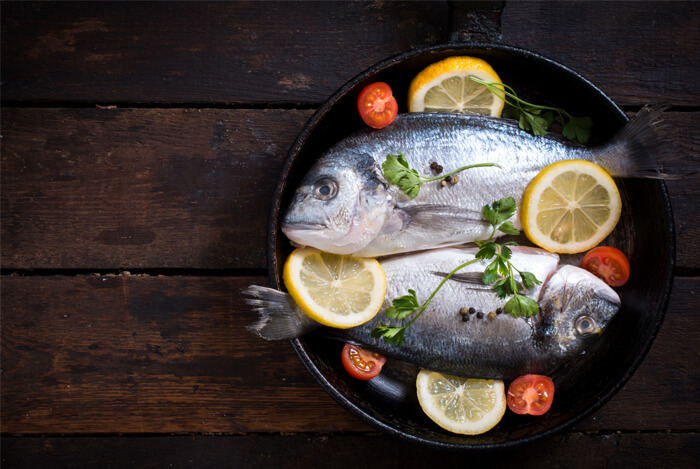 Lean protein from beans, legumes, nuts, seeds, whole grains, and wild fish are optimal sources of lean protein for women to consume. Lean protein will help keep the body strong as well as ensure the heart and brain get the adequate nutrition that they need. Fiber is found in all plant foods, specifically whole foods such as fruits, vegetables, greens, legumes, grains, nuts, and seeds. Fiber is important for optimal bowel health, digestive health, and heart health. 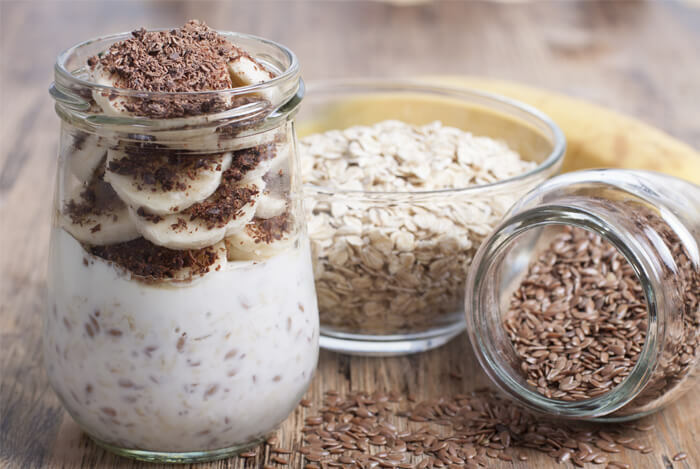 A high-fiber breakfast of oatmeal with fruit and flax seeds, or a smoothie with greens, fruit, raw almonds, and flax are both great ways to add more fiber to your morning. Have more vegetables, salads, and fruits in place of processed foods, and enjoy cooked vegetables every single night at dinner. Getting enough rest is also very important if you’re trying to get pregnant. 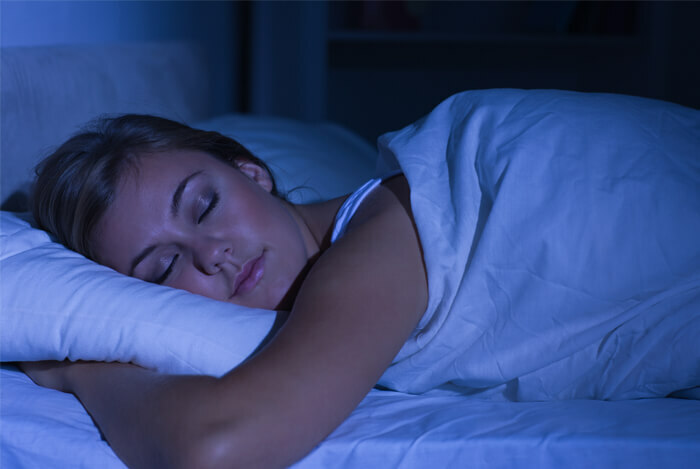 Lack of sleep can interfere with your mood, energy levels, cause your blood sugar to function poorly, and it can negatively affect other parts of your health too. Eight hours is a great goal to shoot for to get enough sleep, but if you feel you need more, allow your body to rest as much as it needs, especially once you do get pregnant. For conception, it’s very important to reduce the stress in your life by getting enough rest; this helps improve hormone function and can improve ovulation. Choose types of exercise you enjoy; some great ideas are yoga, walking 30 minutes a day, and lifting weights. Do bodyweight exercises such as yoga and pilates if you don’t enjoy weights. Since stress can wreak havoc on your health, it’s also helpful to moderate and reduce the stress in your life however possible. 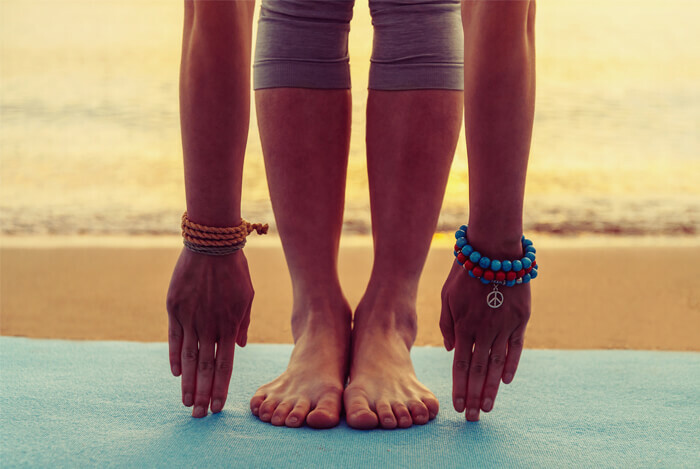 Some wonderful ways to moderate and reduce stress in your life that are within your control are to exercise, meditate, journal, and participate in hobbies you enjoy. Spending time with friends and family who uplift you is also a great idea. A healthy pregnancy can improve both the lives of the mother and child, so if you’re trying to get pregnant, go ahead and set yourself up for success now. What’s your take on these health tips for a better pregnancy? Have anything else you’d like to share? Let me know in the comments below!